G.I.T. FIT LITE is an introduction to our Group Integrated Training class (G.I.T FIT). In this class you will learn all the basic functional movements and increase your cardio strength and endurance. Modifications are given as needed for most exercises. 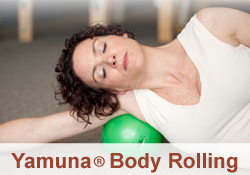 It is a great class if you’re returning to fitness after a break, or just starting out. 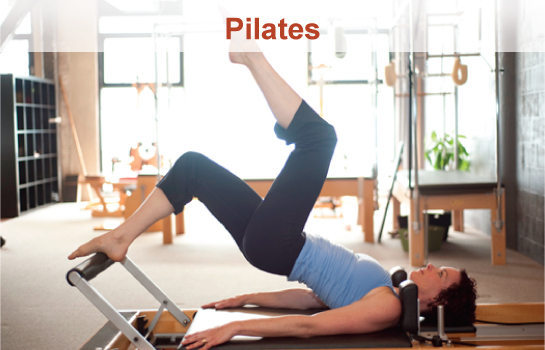 Take your Pilates practice to the next level. This class combines the mobility and core strength of Pilates Mat with functional strength training on the TRX. Perfect for anyone who wants to increase their Pilates practice and build up their strength for more intense classes or activities. It’s recommended you sign up in advance due to limited space to 7 students. Healthy Body, Clear Mind offers a balanced approach to fitness services. With Jessica Adams as your guide, you’ll delve deeper into the practice of conscious fitness, or moving with awareness. When you move with awareness, you’re centered physically, mentally and emotionally. 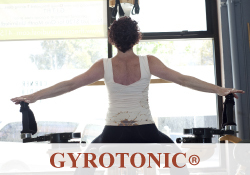 Jessica applies the idea of conscious fitness to every workout, offering Pilates, GYROTONIC® method and Yamuna® Body Rolling. Whether you want to increase your health and fitness, or you need assistance recovering from an injury, Jessica will work with you to achieve your goals. You’ll thrive in your body, and working out will no longer be a chore, but a joyful, pleasurable experience. "Jessica Adams is a woman who is both a committed and compassionate professional. She has a willingness to listen and determine what is best for your body. Customizing a physical program to accommodate your needs. I’ve been with Jessica for eight years and I am in the best physical condition ever." wide variety of body issues. I started seeing her a few months after having my son when I was in almost constant back pain. Today, I feel like a new person. It wasn't an overnight transformation, but she guided me through targeted sessions using what I would call an "arsenal" of expertise in everything from Pilates to Yamuna Ball Rolling. She truly customizes each session to my needs that day, and I typically leave with exercises that help to continue the progress made in our session. Best of all, I always finish a session with her feeling strong and energized. Go see her!"